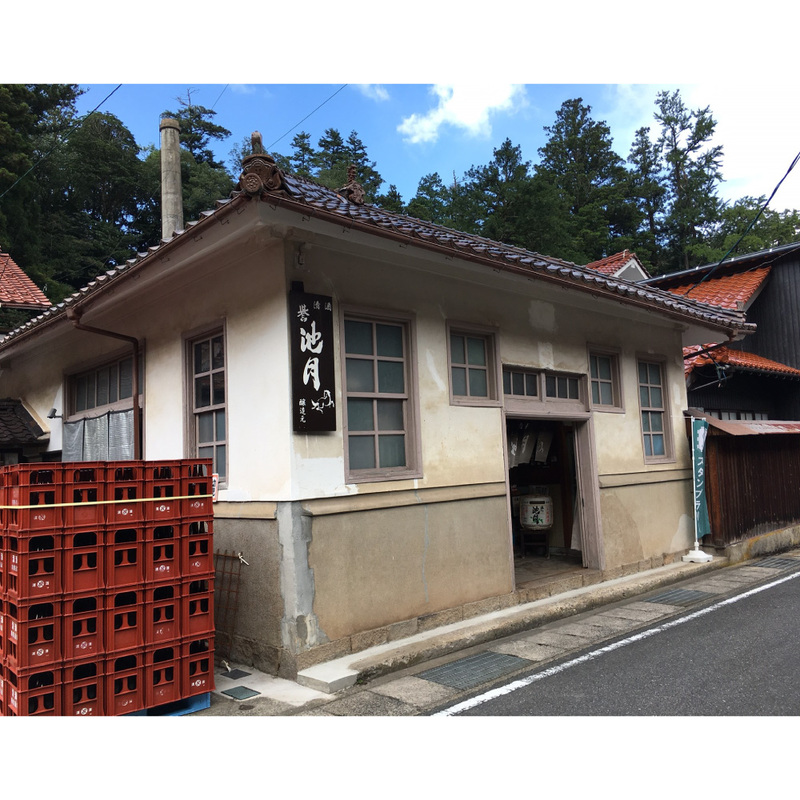 We locate in Ohnan town in Shimane at the center of Chugoku Mountains, where water spring in the midst of green mountains and the air is cool and refreshing. The cold climate due to the accumulated snow during winter suits the sake brewing. We brew refined sake using local sake rice grown in this rich natural environment, with our traditional hand-made method, plus the determination of our Kurabito, the brewers. Mu-roka (unfiltered), Nama genshu (raw, undiluted), with the natural taste and the sweetness of rice, right through pressing in the old wooden tank. A junmai ginjo-shu with elegant ginjo flavor which would rather suit wine glasses.